In brief: Elon Musk and the SEC have not reached a settlement over Musk's tweet about taking Tesla private at $420 per share. A lawsuit is proceeding, although it is still possible that a settlement is reached long before going to trial. Elon Musk's use of Twitter has gotten him into hot water with the SEC. Following tweets about taking Tesla private at $420 per share, an investigation was launched to determine whether any stock price manipulation was intentional. The SEC has now filed suit against Musk for fraud and is seeking to remove him from the position of CEO at Tesla and bar him from holding an officer position at any public company. Initially, it seems that even high ranking employees at Tesla were unsure what to make of Musk's tweet. The head of investor relations sent text messages to Musk's chief of staff just 12 minutes after the tweet went out asking if it was actually a real possibility. In a statement, Musk condemns the SEC saying he is "deeply saddened and disappointed" by their investigations. In filings looking at emails and text messages, Musk is quoted as writing his girlfriend "would find it funny, which admittedly is not a great reason to pick a price." Unfortunately for Musk, the SEC could do significant damage by affecting investor confidence in a company that has yet to post any significant profits. He has been called "reckless" and been accused of misleading investors for repeatedly missing lofty production goals and hard-to-meet timelines. It is unclear whether or not Tesla ever did have funding secured when Musk tweeted about taking Tesla private. Tesla's head of investor relations even says, "I actually don't know, but I would assume that given we went full-on public with this, the offer is as firm as it gets." In a blog post made on August 13, Musk explains that the Saudi Arabian sovereign wealth fund has wanted to take Tesla private since early 2017. 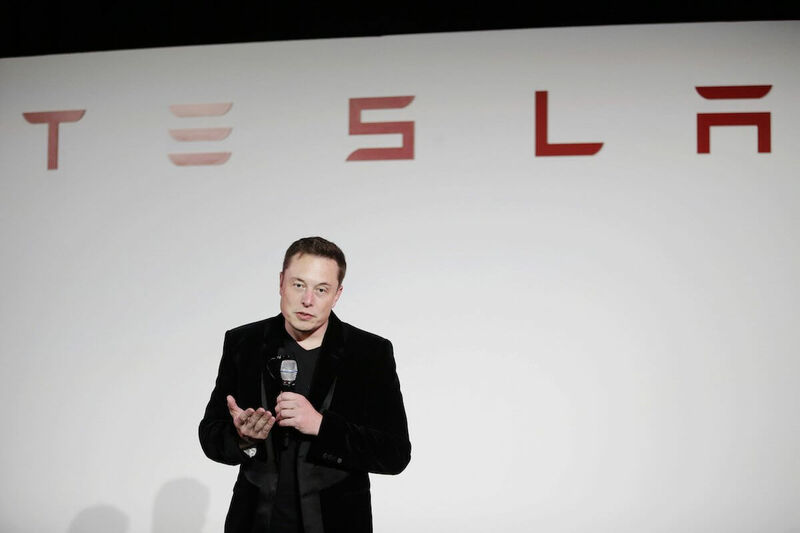 Tesla executives met with the Saudi fund stakeholders on July 31 after the fund bought up five percent of Tesla's shares through public markets. Musk indicates that the Saudi fund made it clear that additional investment was intended.